AFTER releasing her EP [extended play] last year titled “Uhai”, which had songs like “Nyimbo Zako”, “Tiwepo” and “Nikukonda’, singer and songwriter Wezi is in the studio recording her LP [long play]. Wezi says the reason it has taken her so much time to release her debut album is because she is a songwriter and depends fully on her own writing and wants to perfect the debut album because she is also a perfectionist. 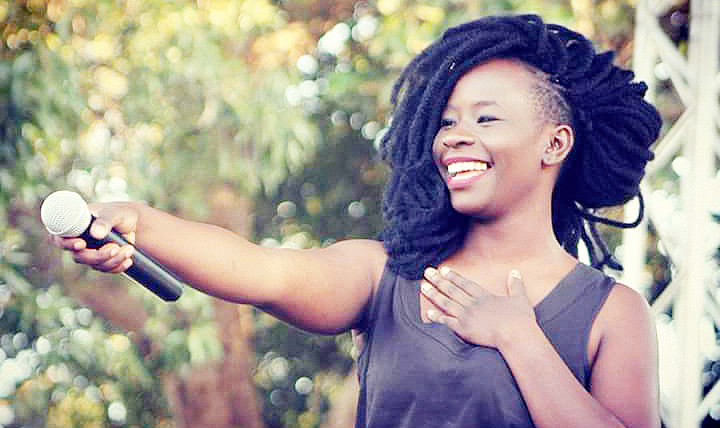 She says the EP was well-received because she had so many strong songs and her last single off “Uhai” got her shortlisted for the Kora Awards. “After seeing such a strong response, I decided to really be careful. So, I’m writing and I want a good first album,” she says. “The EP had 12 songs that I put together, but the album is going to be an album, even the way it’s being written and produced; thoughtful and trying to make sure that I have an outstanding album. Wezi says although the album will have original Zambian music, she wants to try out traditional, R’n’B and contemporary adult music. 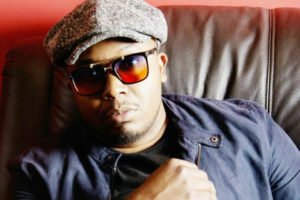 In July, Wezi released a single titled “Nikukonda”, which was originally composed by Kekero and produced by him and James Sakala. The song has been well-received. This is the song that she is currently promoting and has not released anything afterwards. Wezi is also promoting the video for the song “Tiwepo”, a tribute to her late father as well as the video for “Nyimbo Zako”. She says she is trying to be careful with what she releases as she is in the second phase of her career. “My fans should expect soul music, honesty, and authenticity [that] is all I’ve to offer. 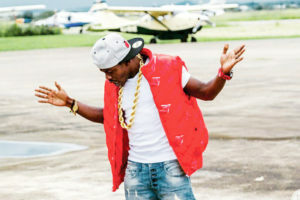 I will not brag about cars that I don’t have, I’ll leave it for other people,” Wezi says. “I’ll sing about the sorrow that I feel, the pain, the love and the gratitude, so much truth to my music.